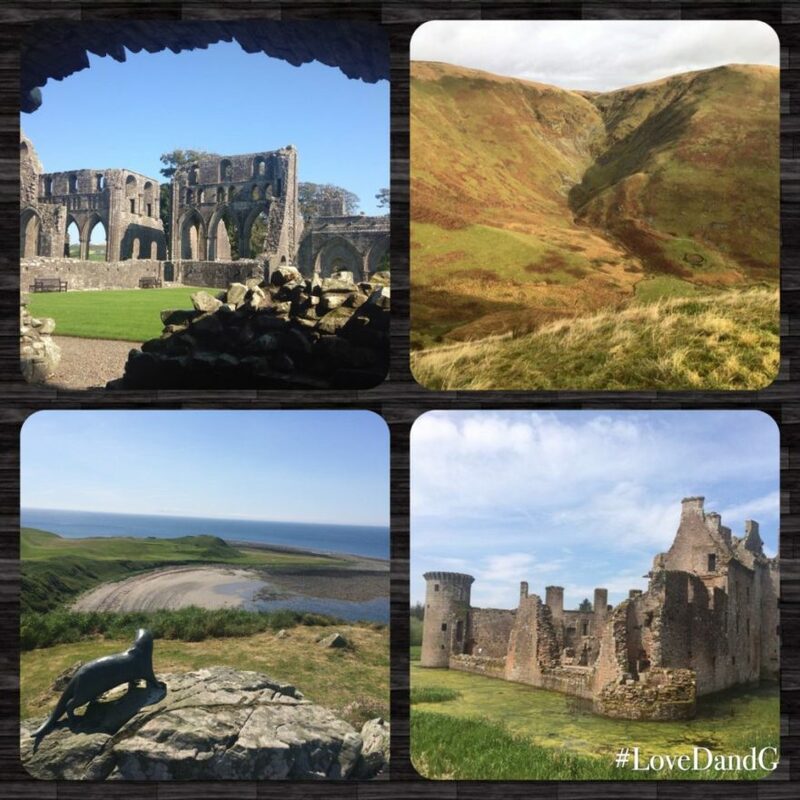 This months #LoveDandG Hour is on Thursday 6th September and our theme is Exploring all of D&G. 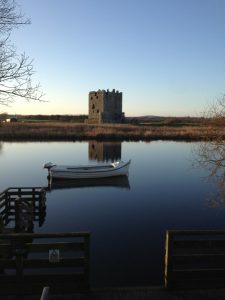 Dumfries and Galloway has to so much to offer and we want to ensure that we let the world know what there is to do in D&G. Join us on Twitter tomorrow night from 9-10pm and help us to spread the word! 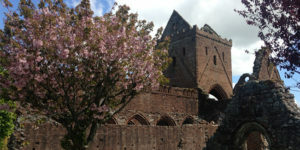 This month we will have four main questions which will ask people to highlight things to do in each of the four historic counties of Dumfries and Galloway. The four areas of Dumfries and Galloway we will focus on will be Wigtownshire, Dumfriesshire, Kirkcudbrightshire and Annandale and Eskdale. Simply join us on Twitter on the night and get involved in answering the questions below and tag all your tweets with the hashtag #LoveDandG. Also when answering include A1 at the start of your tweet to answer question 1, A2 to answer question 2 etc, thanks. Remember to include A1 and #LoveDandG in your answer to question 1 and A2 to answer question 2 etc, thanks.